You know what would make your fall baking even better? 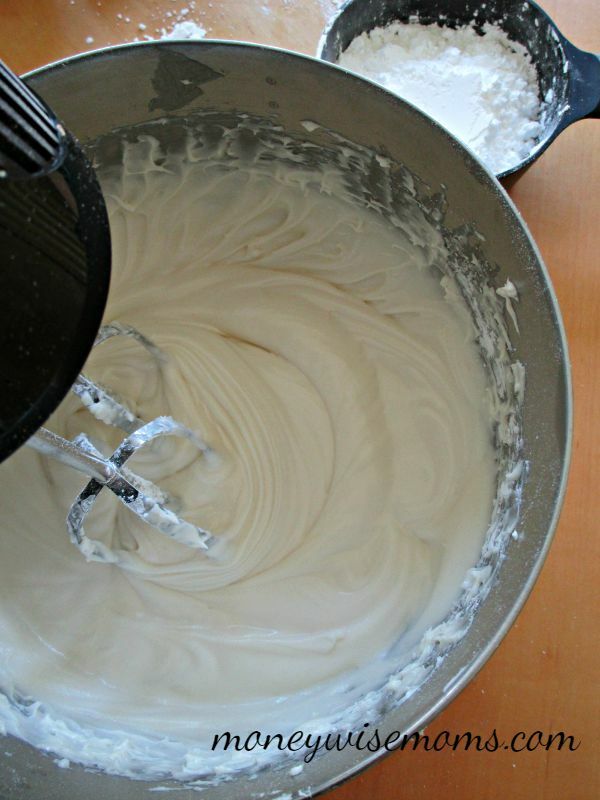 This Cinnamon Cream Cheese Frosting! It’s fall, my favorite season of the year, and one of my favorite activities of the season is baking. I just love the flavors and smells that come with this season–cinnamon, apples, pumpkin, maple, ginger–yummmm. 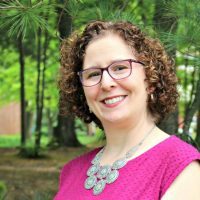 And while I enjoy baking my tried-and-true recipes each year (like whole wheat pumpkin chocolate chip mini muffins for my kids’ lunchbox treats), it’s nice to try something new once in a while. Let’s add a little zip to the usual fall baking–with cream cheese! 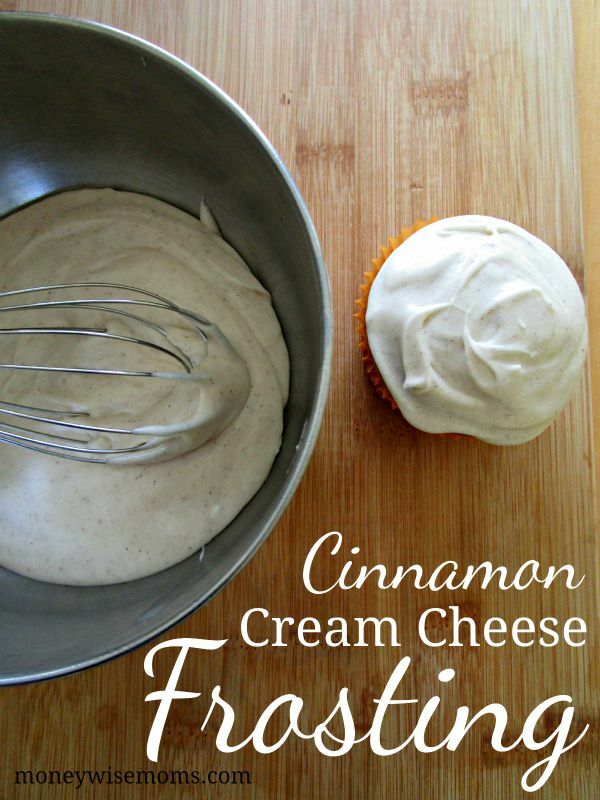 This Cinnamon Cream Cheese Frosting is ah-mazing! 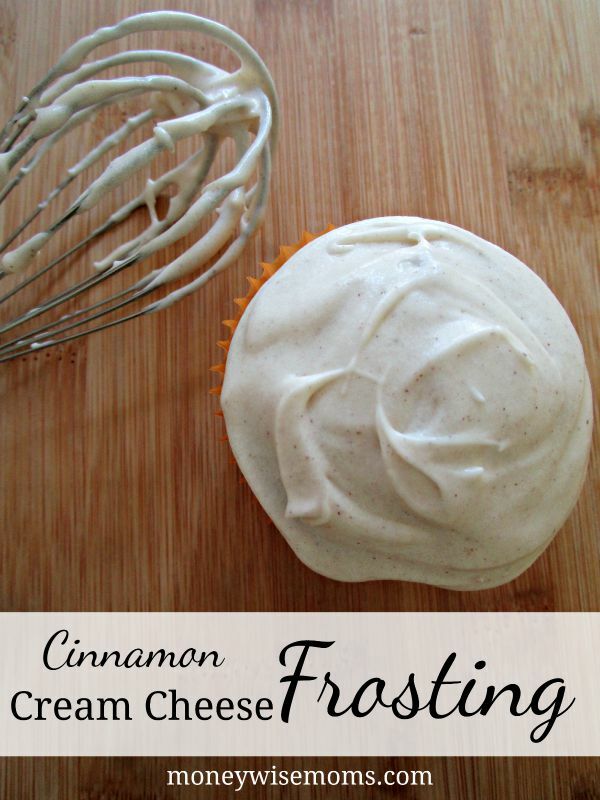 I’ve always liked cream cheese frosting, but the addition of cinnamon takes it up another notch! It’s perfect for topping pumpkin muffins or cupcakes. If you’ve never made frosting before, it’s really not that hard (and it tastes SO much better than store-bought). Give it a try! 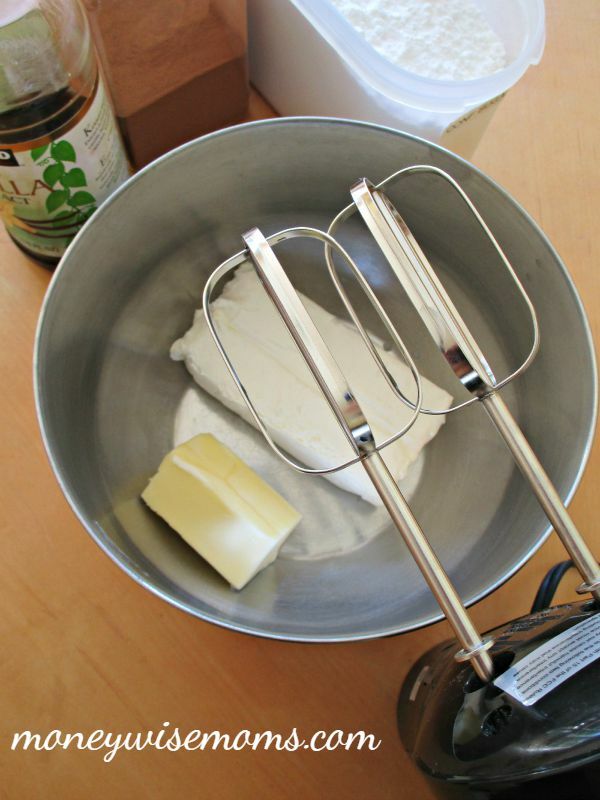 Beat the cream cheese, butter and vanilla in large bowl with mixer until blended. Gradually beat in the powdered sugar. Then, blend in the cinnamon. Spread over muffins or cupcakes (or ahem–lick the beaters). Amazing flavor! This recipe comes from the Kraft website, where I’m now a contributor. Keep an eye out on their blog for my monthly recipe posts. I have some fun seasonal Halloween and Thanksgiving content going up! You know what else this would taste great on? Gingerbread. Ginger Snap Cookies. Pumpkin Muffins. My Whole Wheat Cinnamon Mini Muffins. A spoon (I may have tried that). Enjoy! Linked up to Wow Me Wednesday at GingerSnapCrafts, Creative Muster Party at Fluster Buster, Tasty Tuesday at Creative K Kids and the DIY & Recipe Linky at The SITS Girls. OOOOH this icing looks delicious. I love the cinnamon flecks. I can almost taste it through the screen. My family would love this icing 🙂 On my weekly menu list !